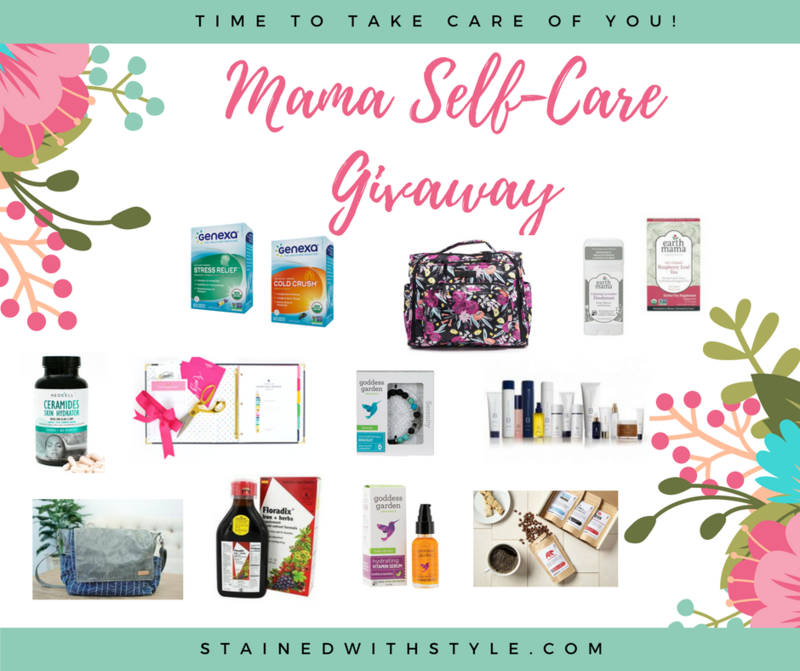 Mama Self-Care Giveaway: Time to take care of you! Being a mom is the most amazing and rewarding journey. I think we'd all agree it's worth every tough and tired moment, but motherhood, no matter how you cut it, can be exhausting. Life is as crazy as ever for us, but now that we're beyond the baby stage, I feel like I have a little bit more flexibility to focus on myself. Whether that means getting a workout in or a dinner out with girlfriends, it feels good to recharge. I know it helps me be the best version of myself including being a better mom to my kiddos. Whatever stage you're at in your journey of motherhood, I strongly encourage you to take time to care for yourself. During this phase it might be a cup of tea and a few pages of a book after your little ones go to sleep, but do what you can, when you can, to feel your best. I'm so excited to have teamed up with a group of blogging mamas to bring you a fantastic giveaway focused on self-care and items to help you feel your best. 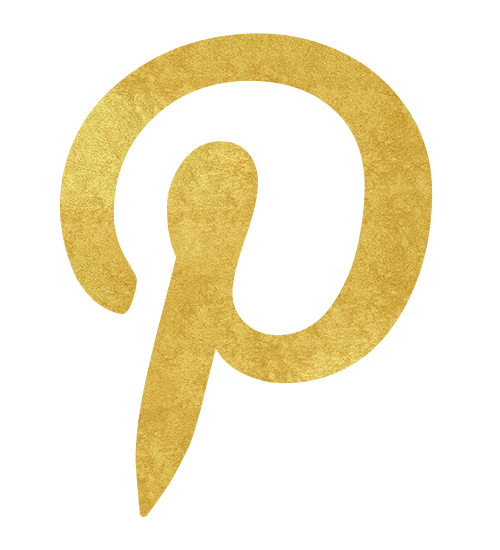 Be sure to stop by and check out these awesome ladies and their blogs: Rebecca from Mainely Mama, Carolina from Mama Instincts, and Erin from A Parenting Production. Carrying a diaper bag doesn't have to feel frumpy. A stylish, yet functional, diaper bag is everything. Our winner is going to luck out big time with this BFF Diaper Bag in the new Black & Bloom print from Ju-Ju-Be. Whether you're carrying diapers or not, you'll want this bag. What mom doesn't need/love a good cup of coffee? Start your day off right - Bean Box is giving our winner a delicious coffee sampler. 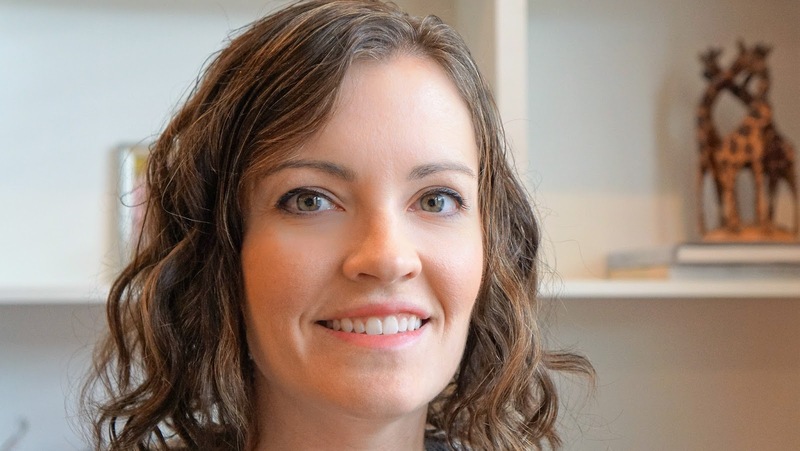 Keeping a home organized is not easy task but Simplified by Emily Ley is a great place to start. I've used her planners for year and am so excited they'll be giving a Home Base Binder to our lucky winner. Lately, I've been trying to take care of myself and my skin and focus on putting the right things in my body. Neocell is a leader in Nutritional Science, and we are thrilled to have them onboard. 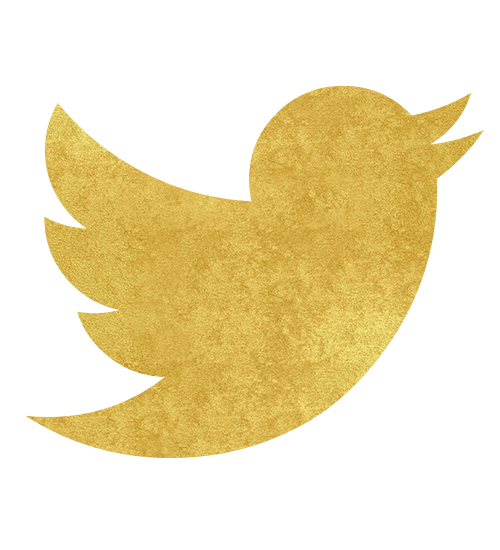 Our winner is going to get their Ceramides and Beauty Infusions. Being the healthiest version of ourselves is so important. Getting the right foods and nutrients is a big step in the right direction. 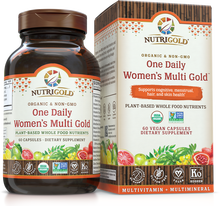 NutriGold is giving our winner a 6 month supply of their Women's Multi Gold vitamin. Keeping ourselves and our families healthy and feeling good is always a good thing. Flora offers a great selection of supplements, vitamins, oils, teas and more to help us do that. 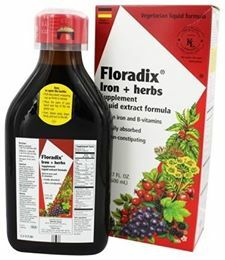 One lucky winner will receive their Floradix Iron + Herbs and Elderberry Crystals for Kids. 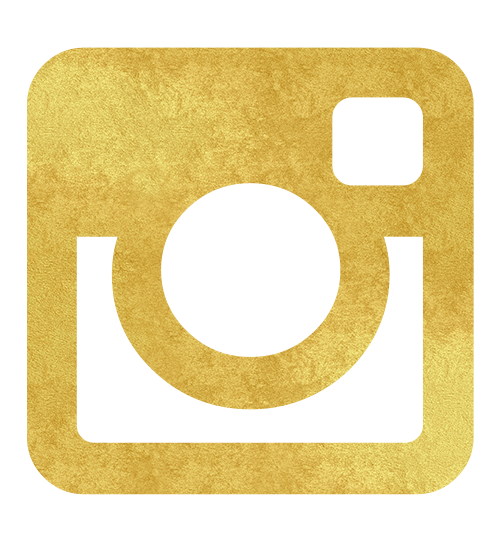 Our lucky winner will get $100 spend on Beautycounter products. Skincare and makeup options that are safer, cleaner, and make you look and feel great. It's a win-win. I love so many of the product Beautycounter has to offer. 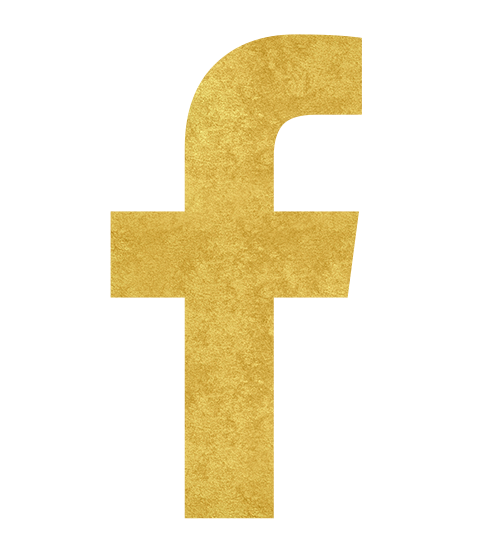 You can shop Rebecca's page here and feel free to email with any questions. I'm a big fan of Better Life Bags both their mission and their bags. The way they give back and give opportunities is inspiring. They are also graciously giving our winner this gorgeous Emily bag. 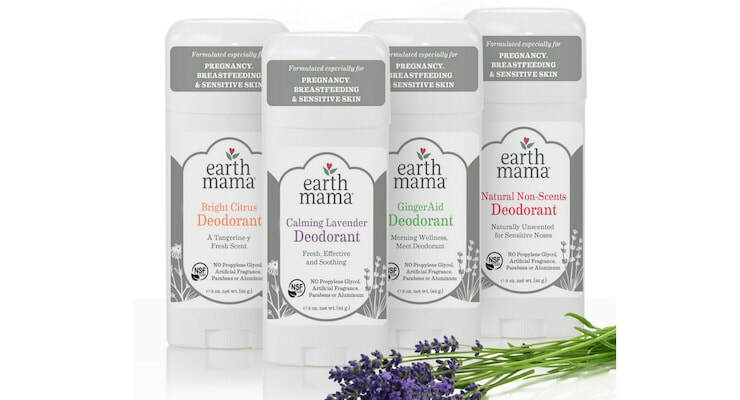 Earth Mama products got me through my last pregnancy and postpartum days, but their products help mamas in all different phases. 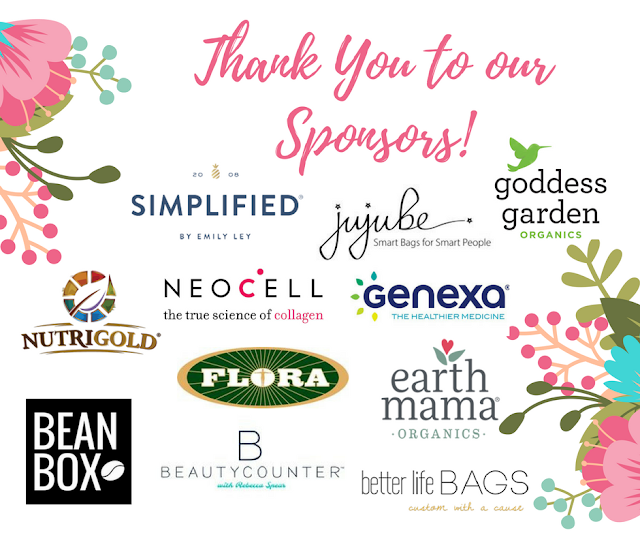 Our lucky winner is going to get a fantastic gift basket including their Raspberry Leaf Tea, Deodorant, Lip Balm, Stretch mark cream and more. If you have read my post about natural deodorants that work...this one is on that list! The Winter here in Maryland can mean so many yucky germs. Luckily, Genexa offers certified organic and non GMO medicines to help. Our winner is going to receive their Cold Crush, Cold Crush for kids, and Stress Relief (what Mom couldn't use that). Founded by parents who wanted cleaner products for their kiddos and themselves, we love Goddess Gardens. They offer an array of chemical free products and are kindly giving our winner a care package of facial care products, aromatherapy and perfumes. 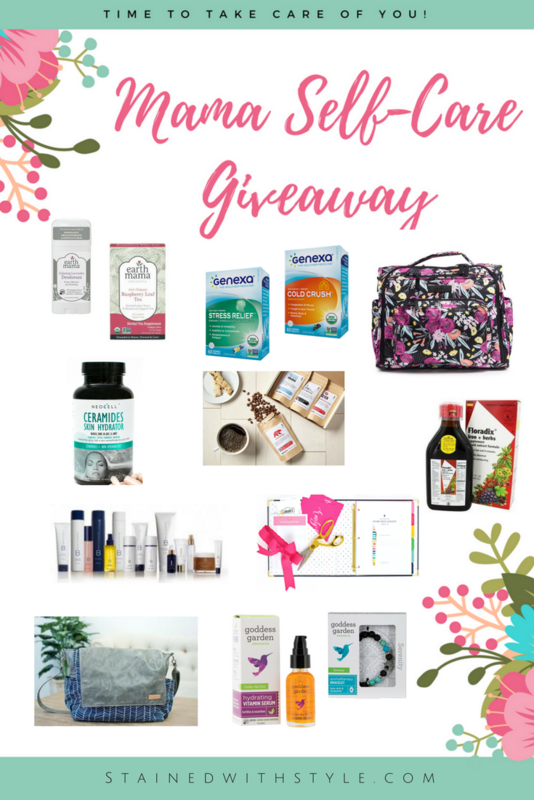 I actually use the products that we are giving away EVERY DAY!